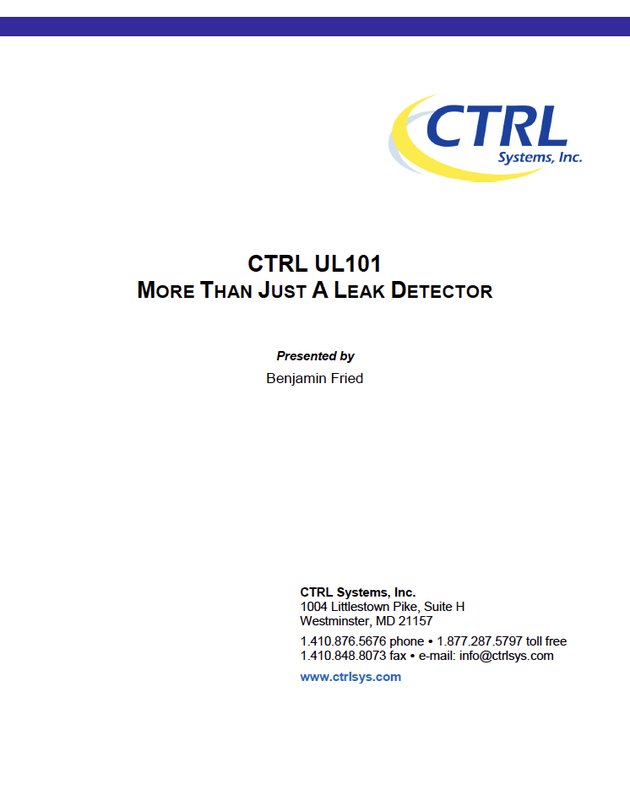 Ultrasound listening devices (ULDs) are capable of much more than leak detection. Spectral Analysis of Airborne Ultrasound based on ISO 29281-1 recommendations. A routine leak detection program using ultrasound can be implemented to avoid unscheduled downtime of re-heater and boiler tube failures. Using an Ultrasound Listening Device (ULD) and Ultrasonic Transmitter to leak test non-pressurized spaces. The InCTRL database management platform can be used to develop a full-scale, turnkey predictive condition-based process for manufacturing and industry. The use of the InCTRL platform will help the user not only determine the severity of an abnormality, but will also provide a practical way to report findings on routinely inspected bearings. Using an ultrasound listening device (ULD), improve power generation efficiency and output to keep up with the growing demands of electricity usage. Using ultrasound listening devices (ULDs) to detect toxic gas leaks, electrical faults, etc.